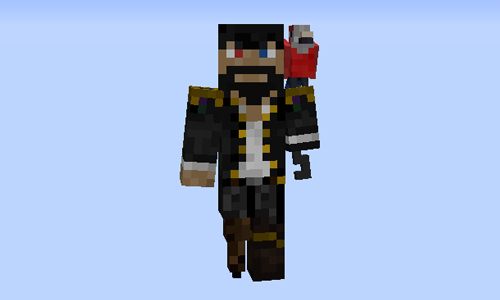 WearMC Mod is able to help you customise your Minecraft character with anything you can imagine. All you have to do is to create an account in seconds, then choose as many customisations as you want from the gallery, or create your own. Be different than everyone else! Works in single player and multiplayer! Other people who have the mod installed will see your customisations and you will see theirs! Advanced customisations with animations are possible! Have your favourite pet sitting on your head, wagging its tail! Change your customisations at any time! 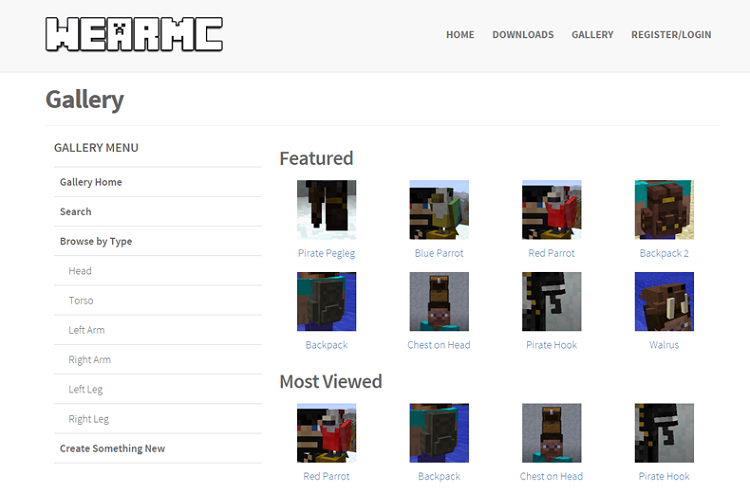 Please note that as WearMC has only just launched, there currently isn’t much selection. Feel free to make your own customisations and show them off!